I love a strong-emotional Black and White photograph. There is something about the absence of color and how the simplicity of shades can elicit feelings from the viewer. A good Black and White photo is all about those two stars of the show, Black and White. What I have found is that contrast-rich BW images really help to enhance the emotion in the scene. We are looking to see your most dramatic Black and White photos, the ones that evoke mood and drama. This is not restricted to any specific genre so feel free to submit a portrait, landscape, or architectural image (just to name a few). 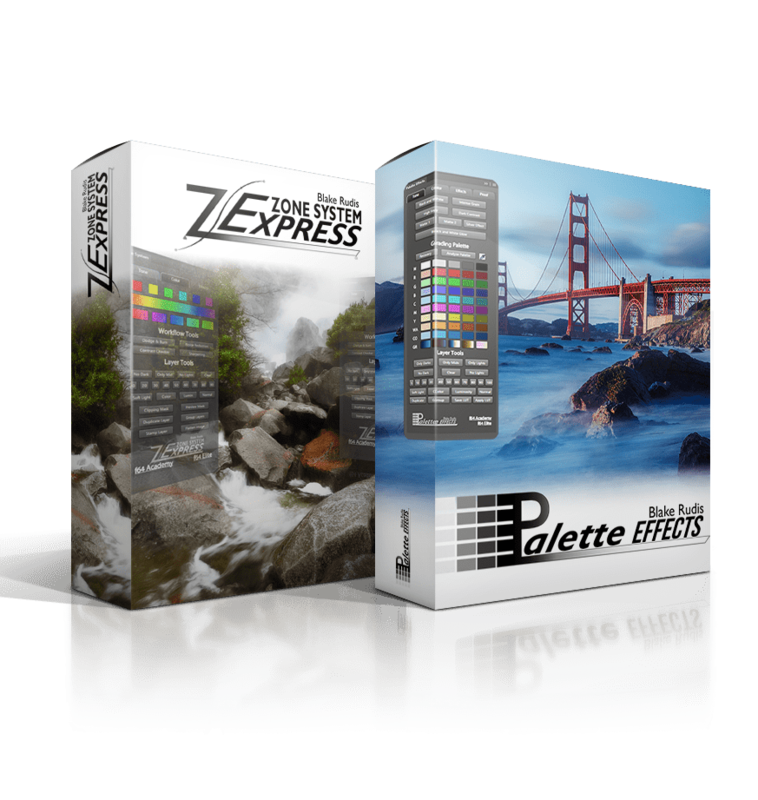 The Expert Judge Winner will receive the Zone System Express and Palette Effects Bundle (a $500 value) The Crowd Winner will receive 4 months access to f.64 Elite (a $80 value), plus runners-up prizes too!